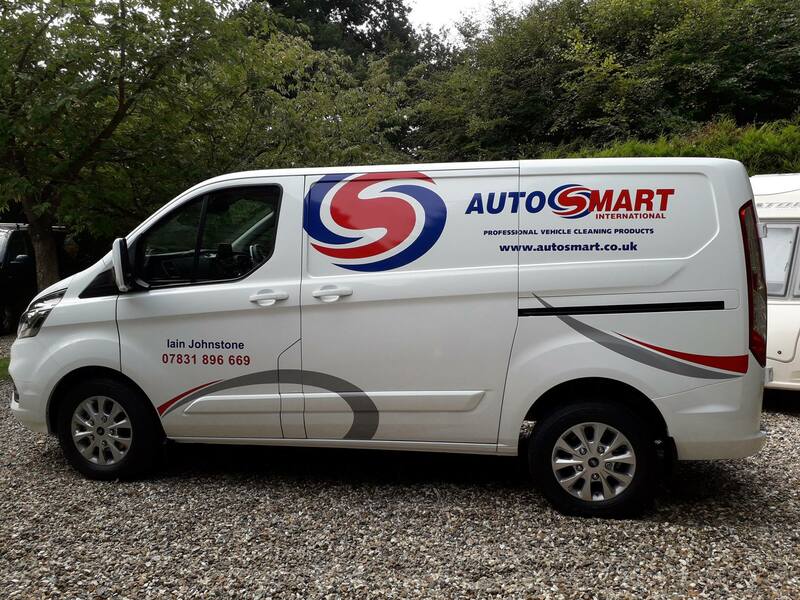 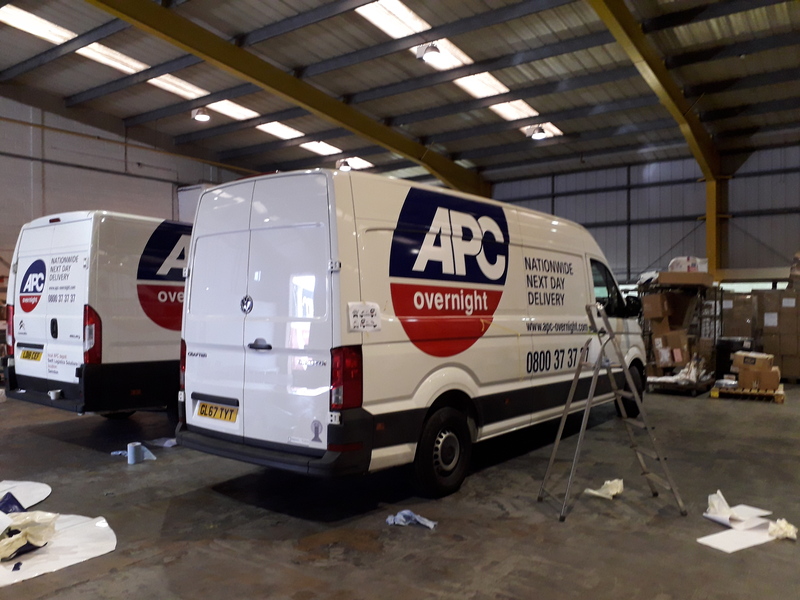 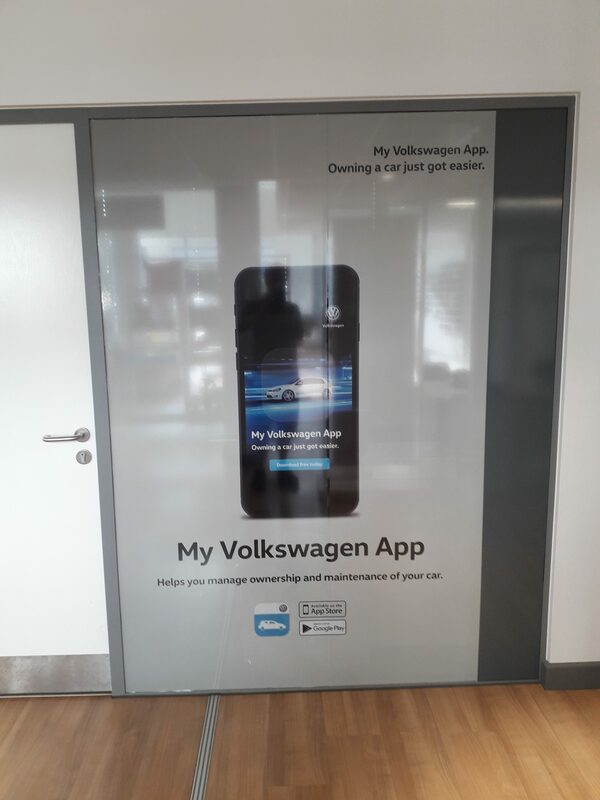 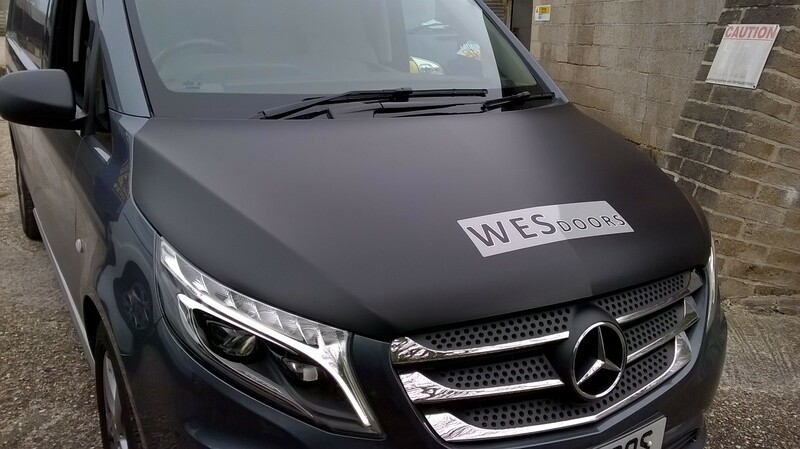 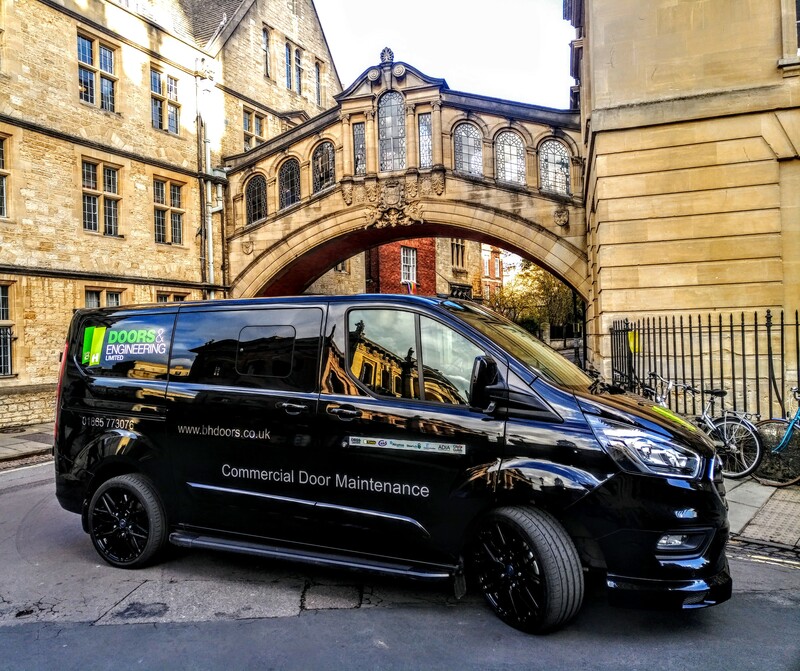 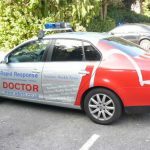 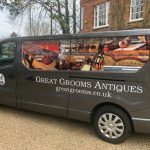 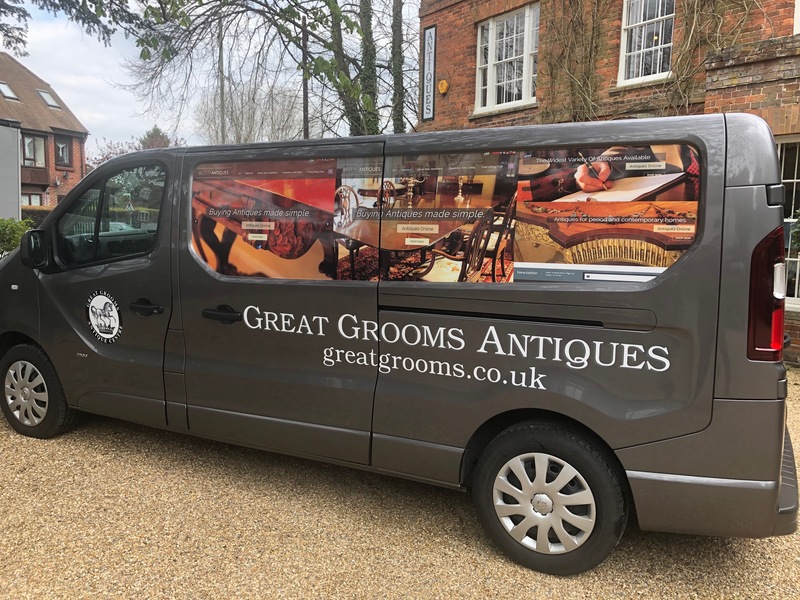 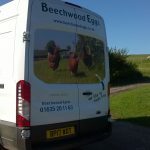 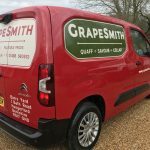 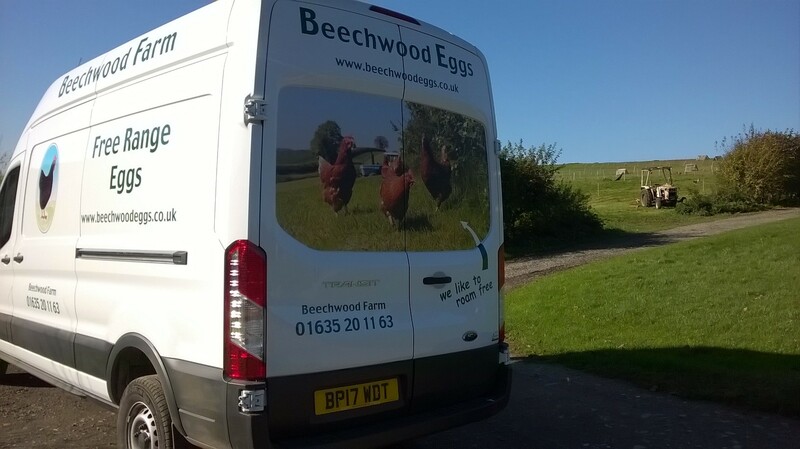 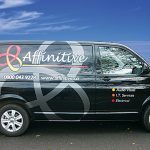 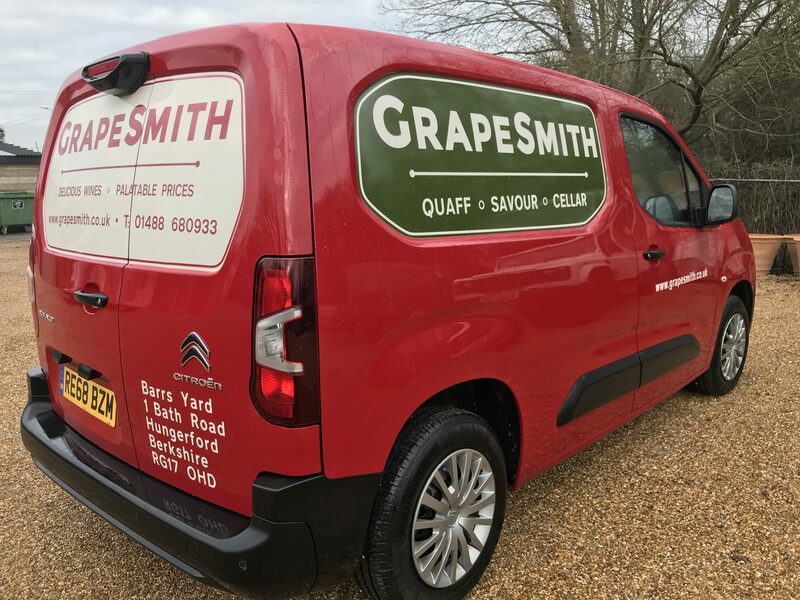 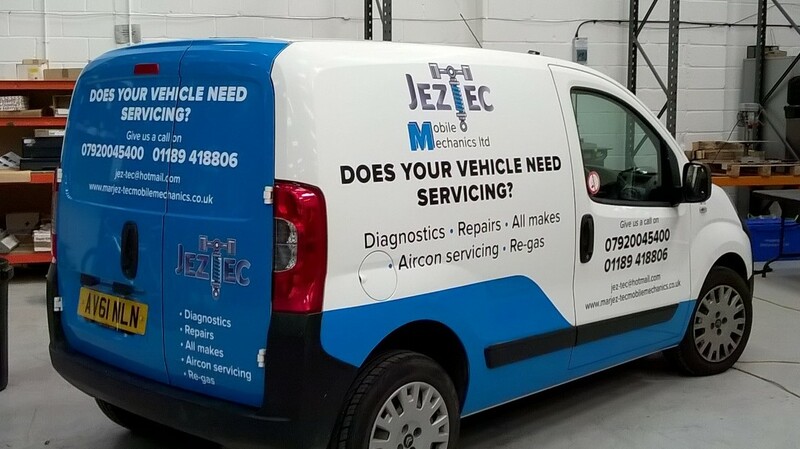 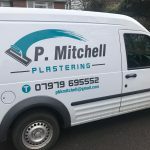 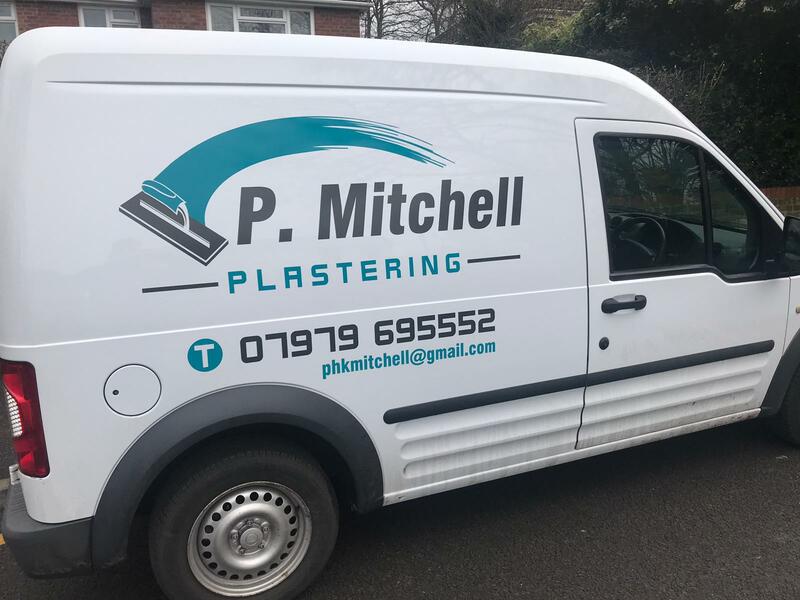 Vehicle graphics provide customers with a useful advertising tool to promote their business to a far reaching audience while on the move. 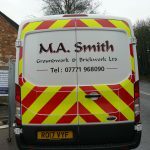 We can offer a design service to make your vision reality. 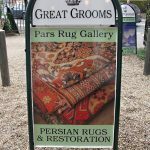 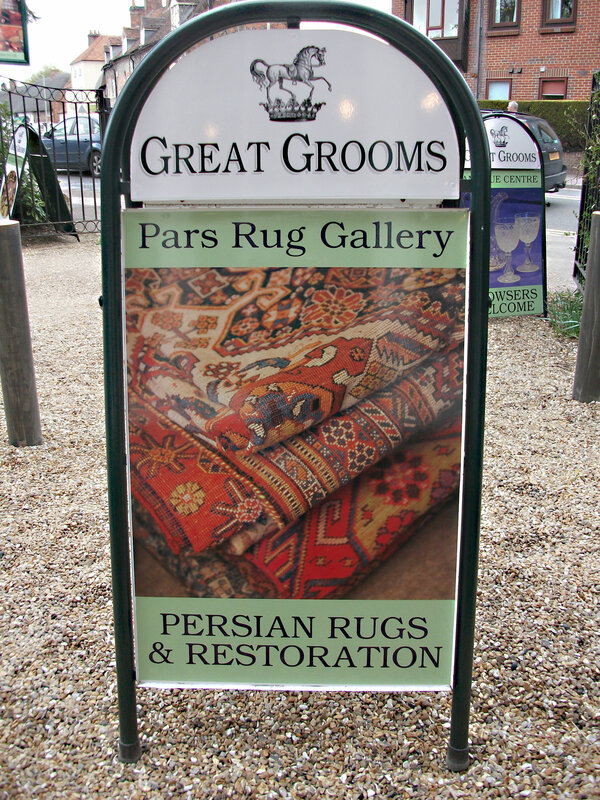 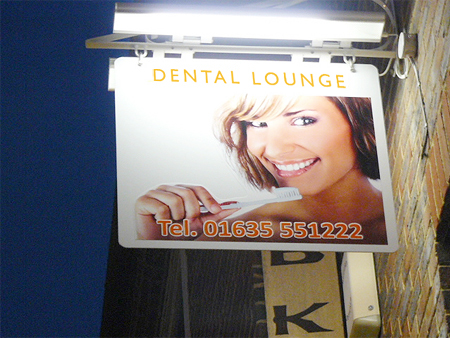 Wide format printed images can be added to give that extra visual enhancement. 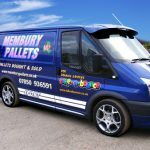 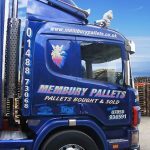 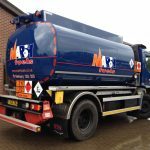 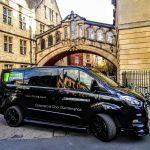 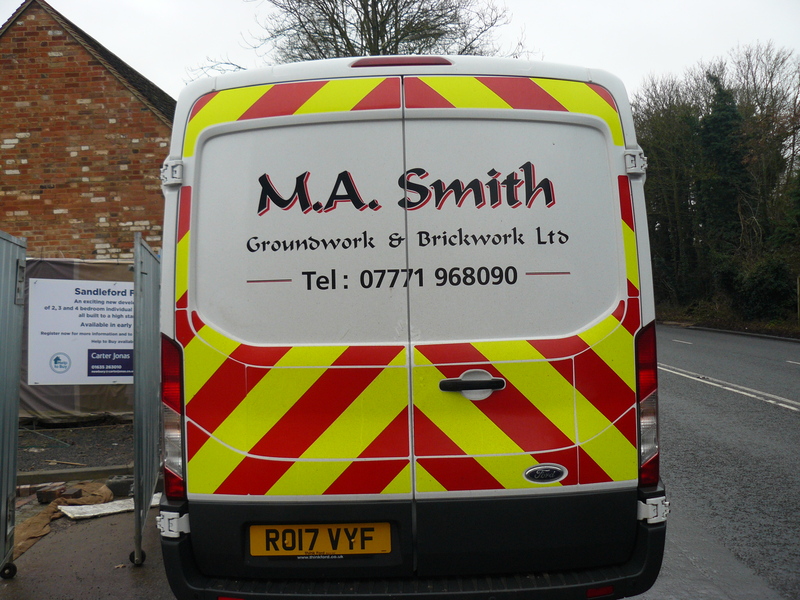 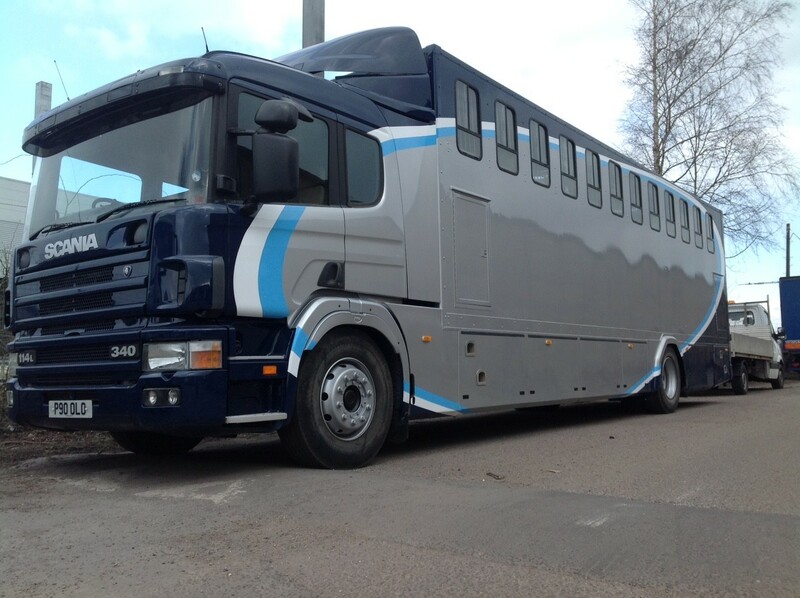 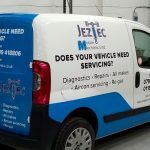 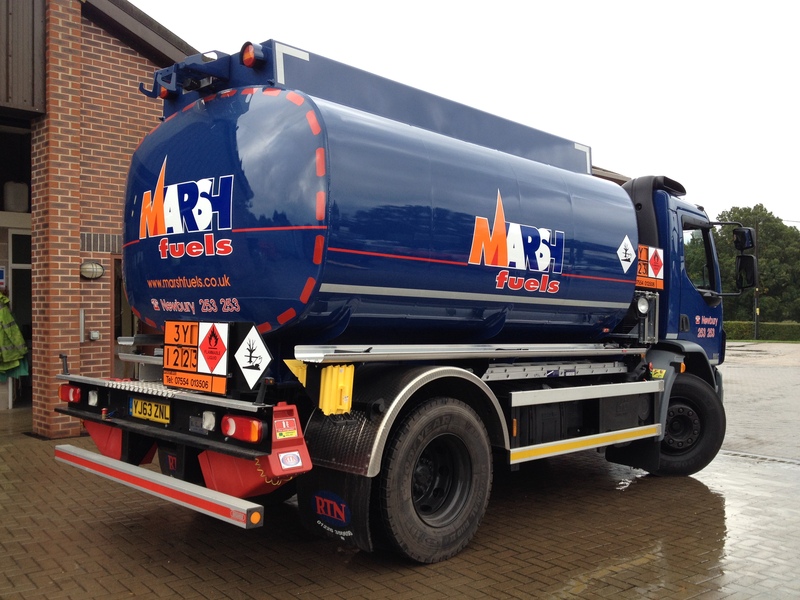 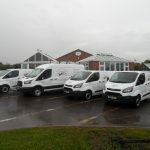 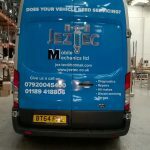 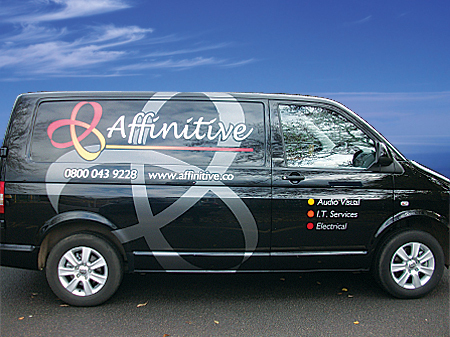 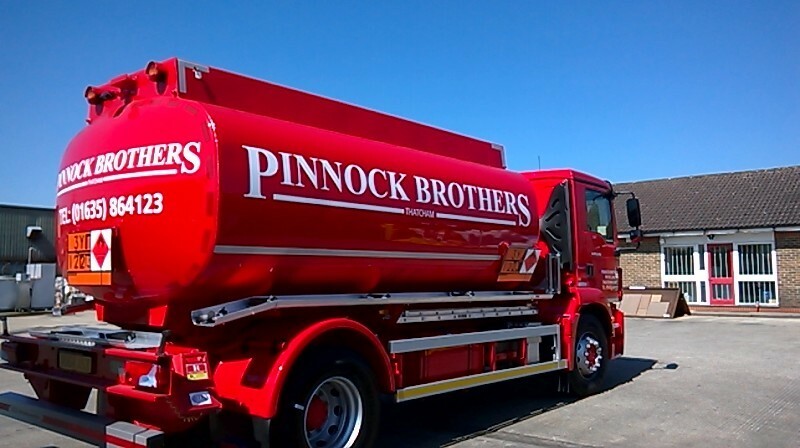 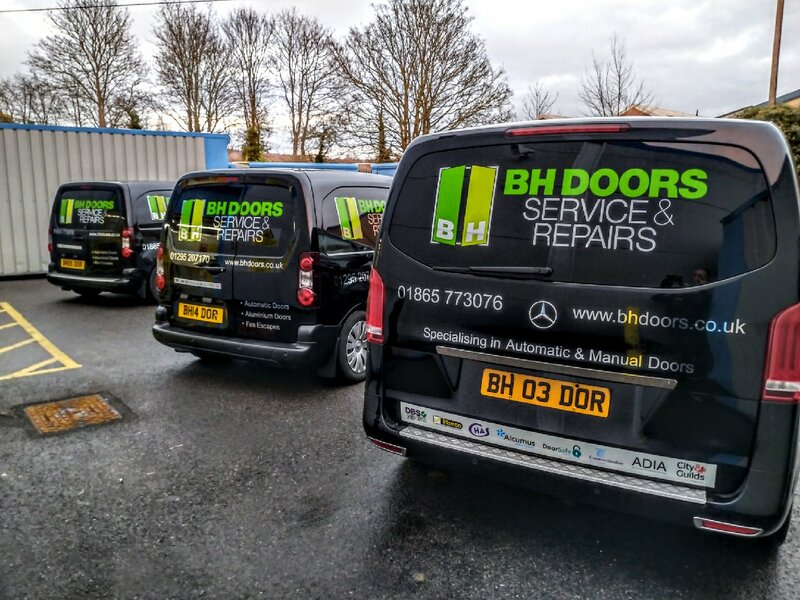 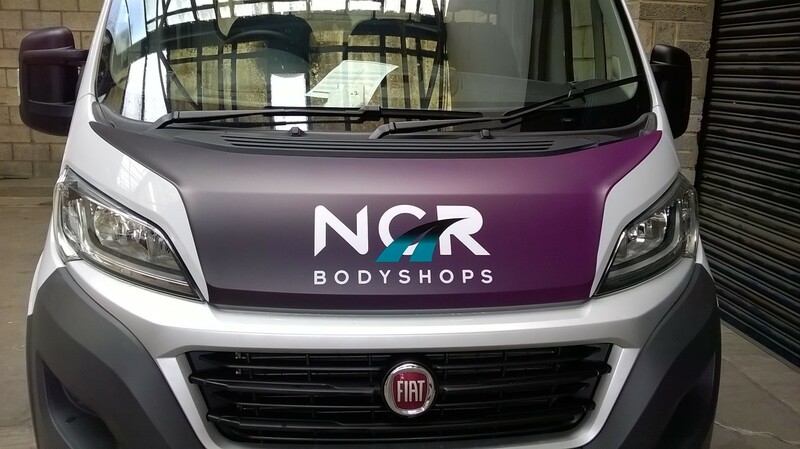 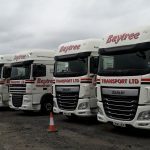 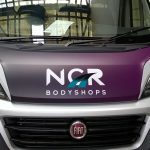 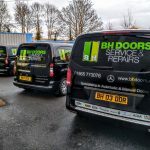 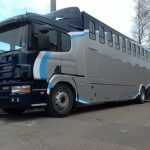 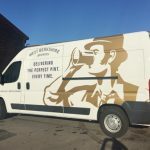 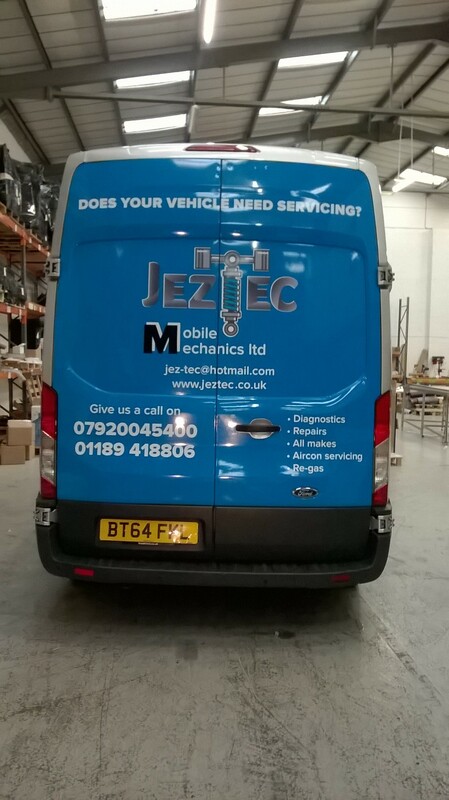 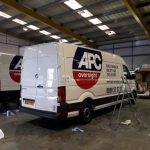 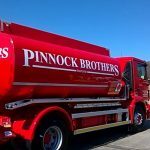 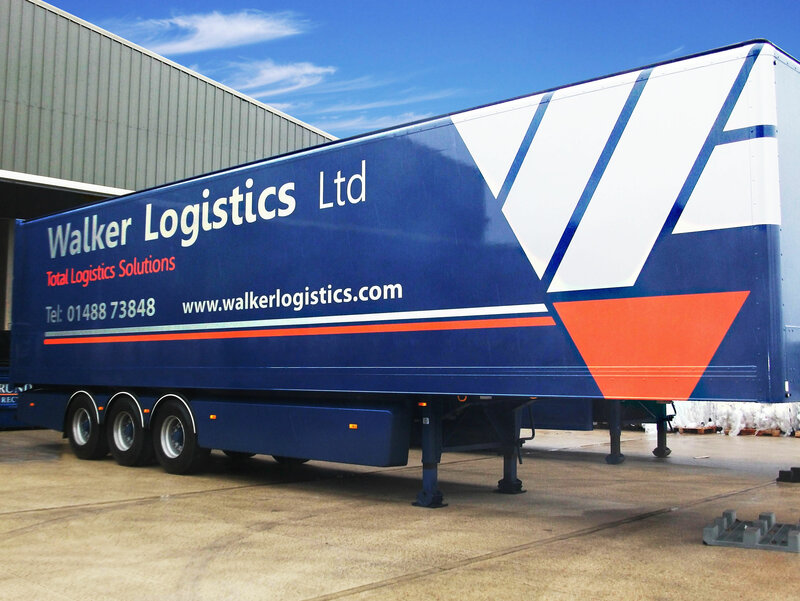 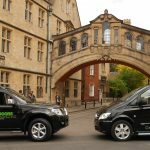 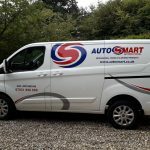 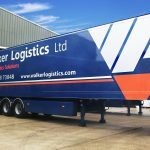 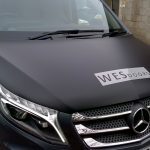 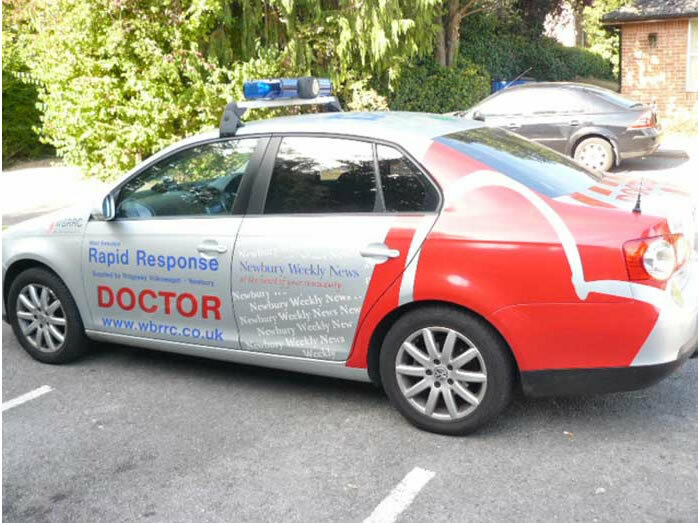 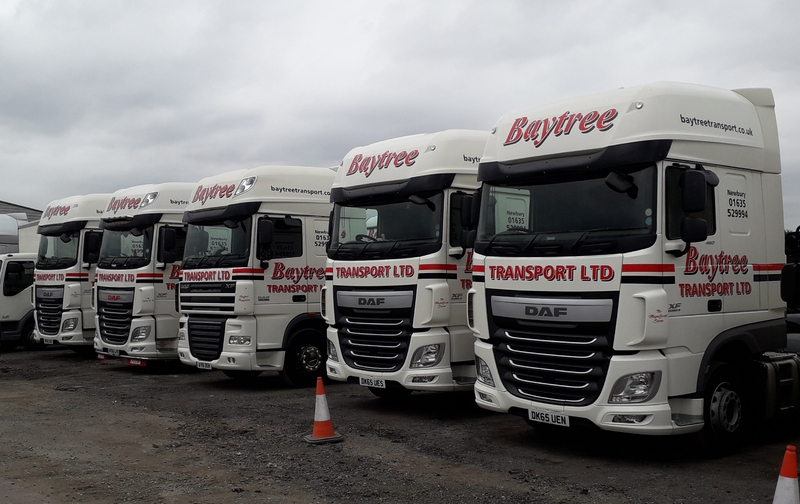 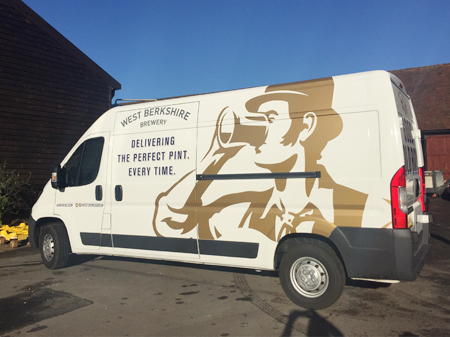 We take on cars, vans & HGV to provide the complete livery package. 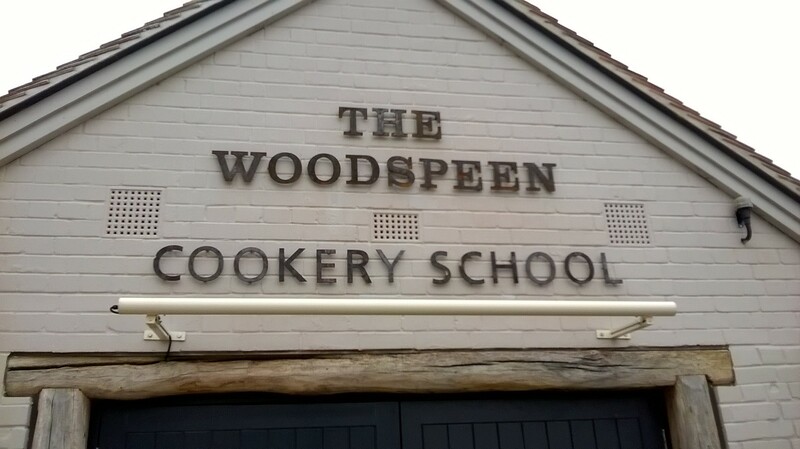 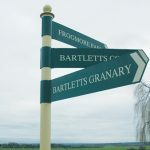 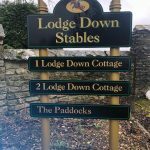 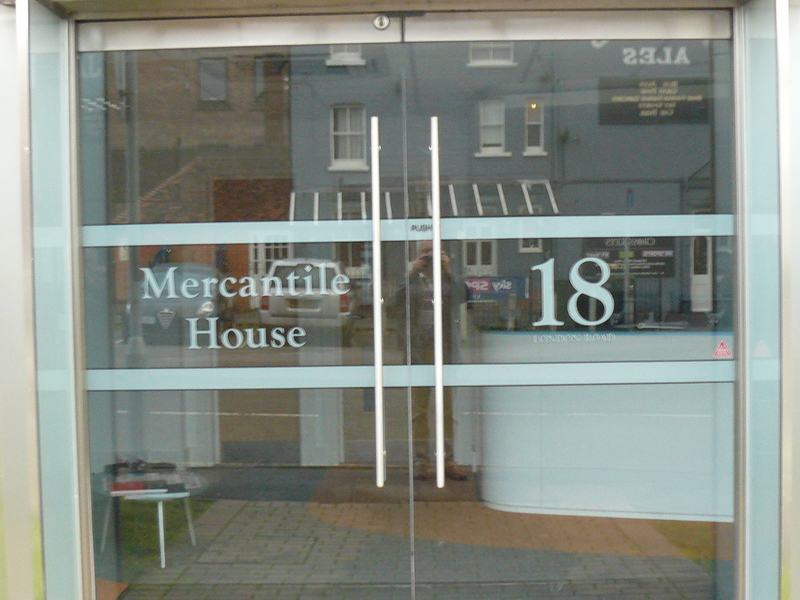 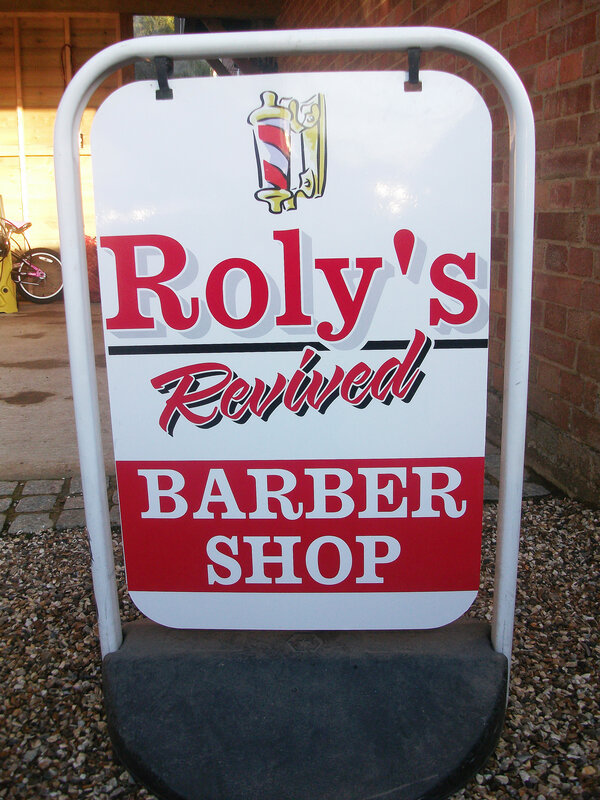 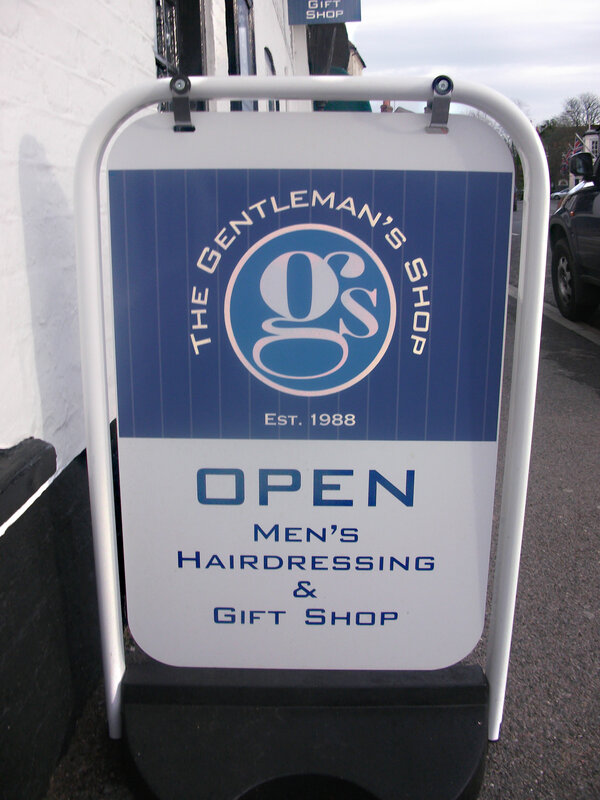 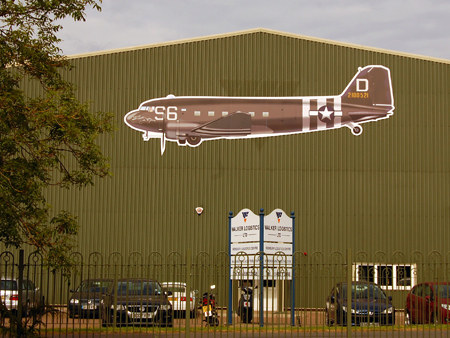 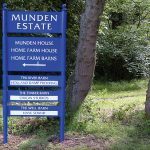 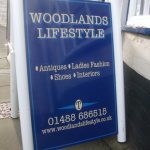 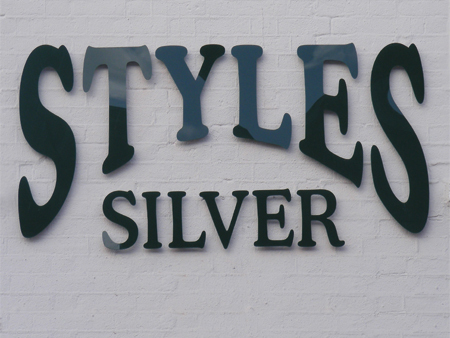 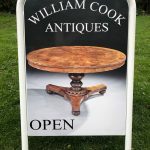 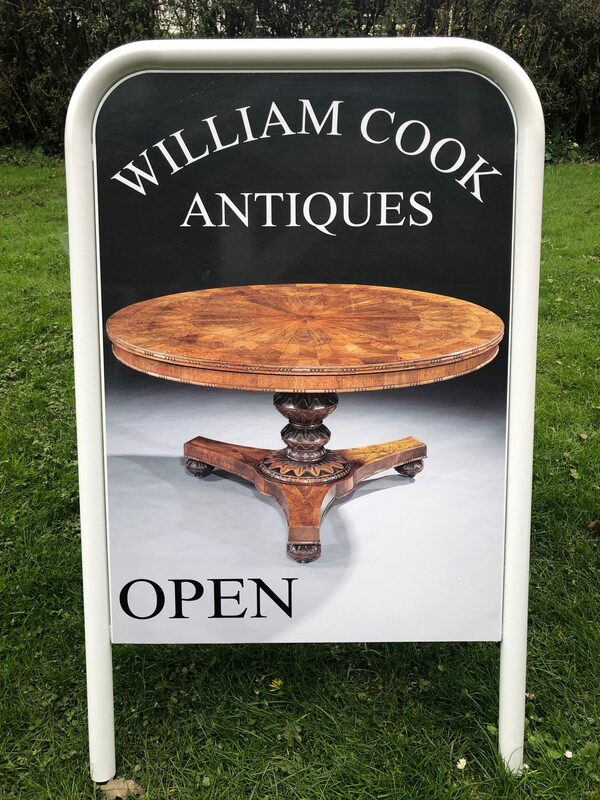 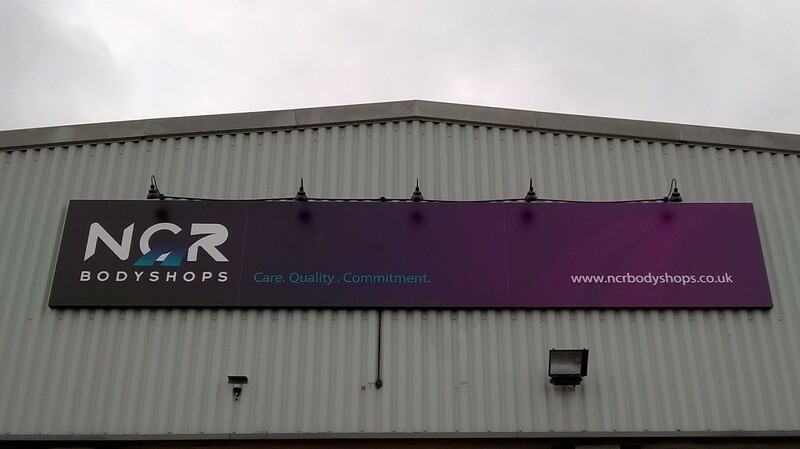 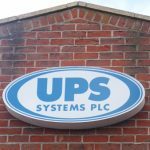 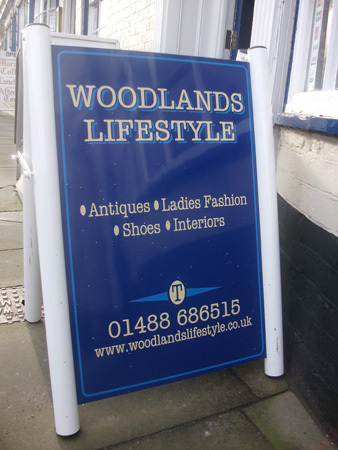 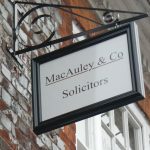 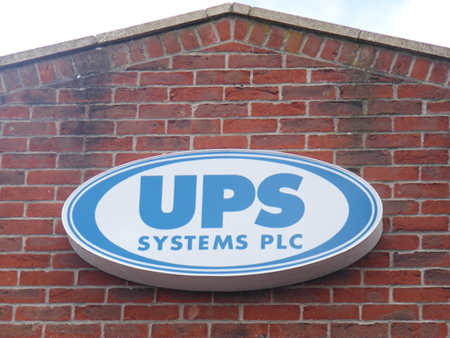 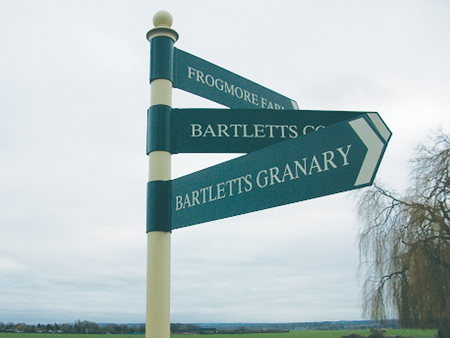 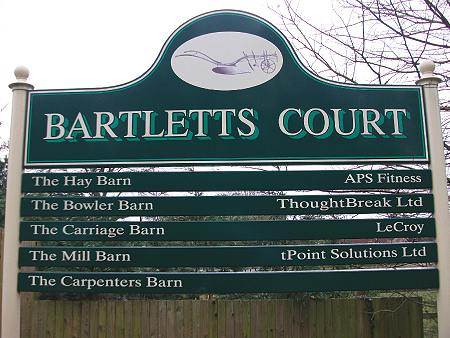 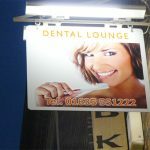 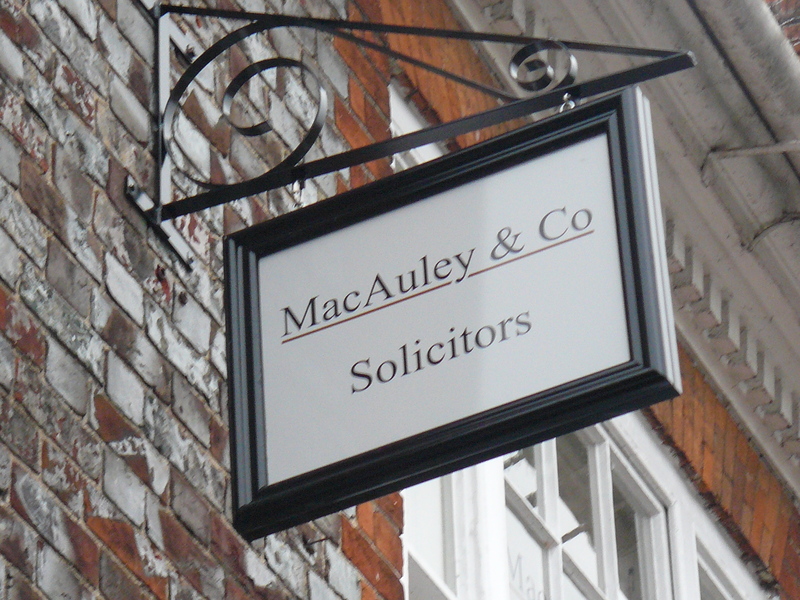 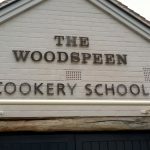 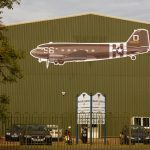 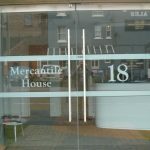 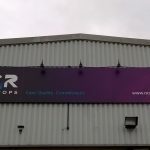 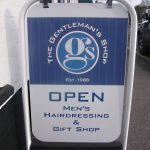 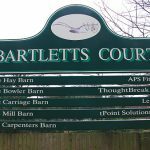 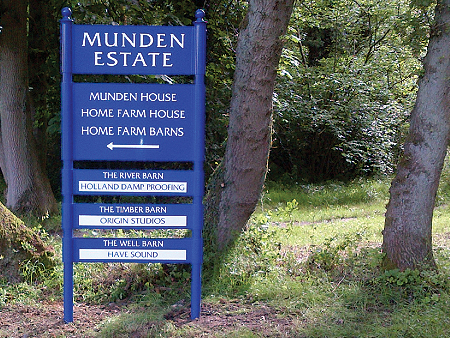 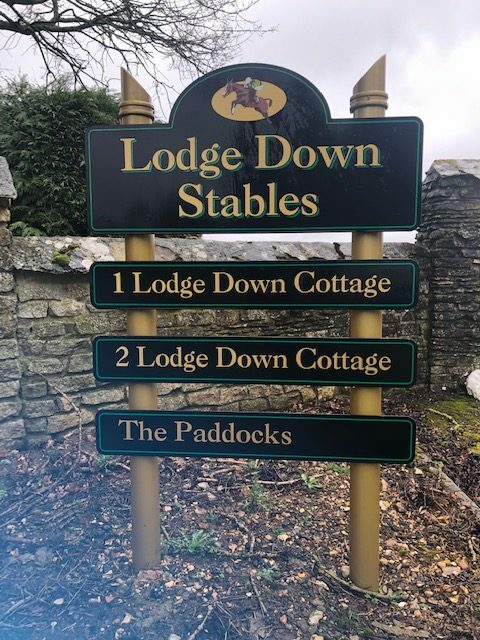 We supply & fit a wide selection of Fabricated Signage in a number of different materials to suit your requirements. 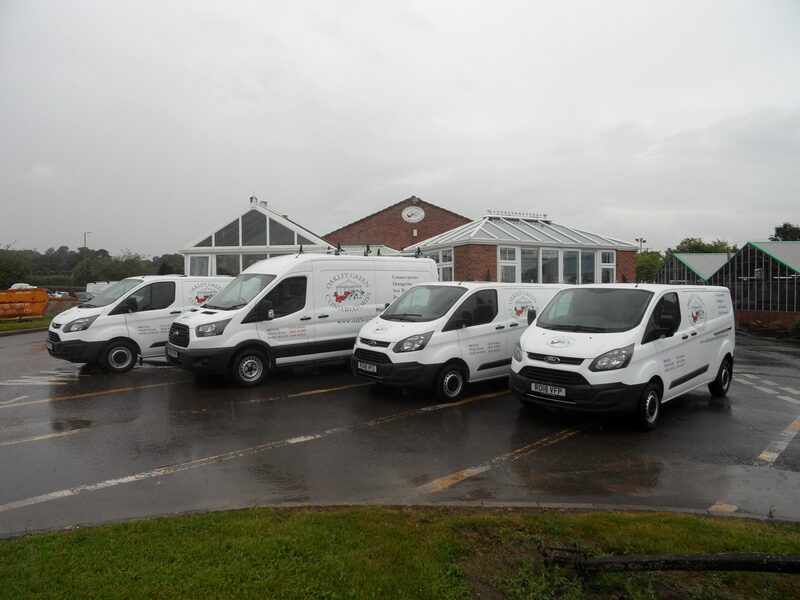 Just contact a member of our team for details or fill in the contacts form for a swift reply. 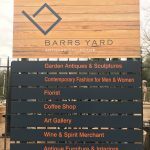 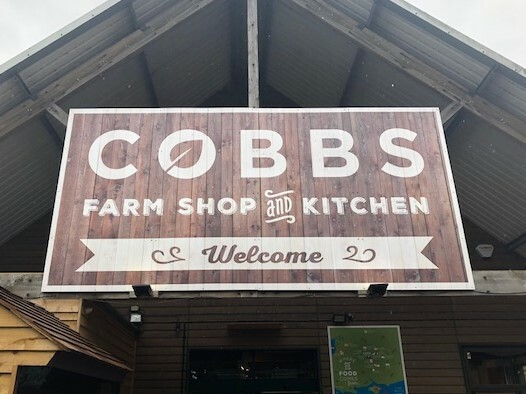 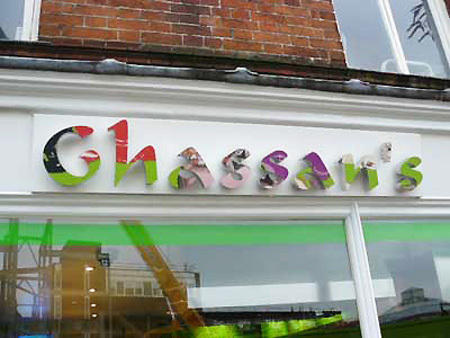 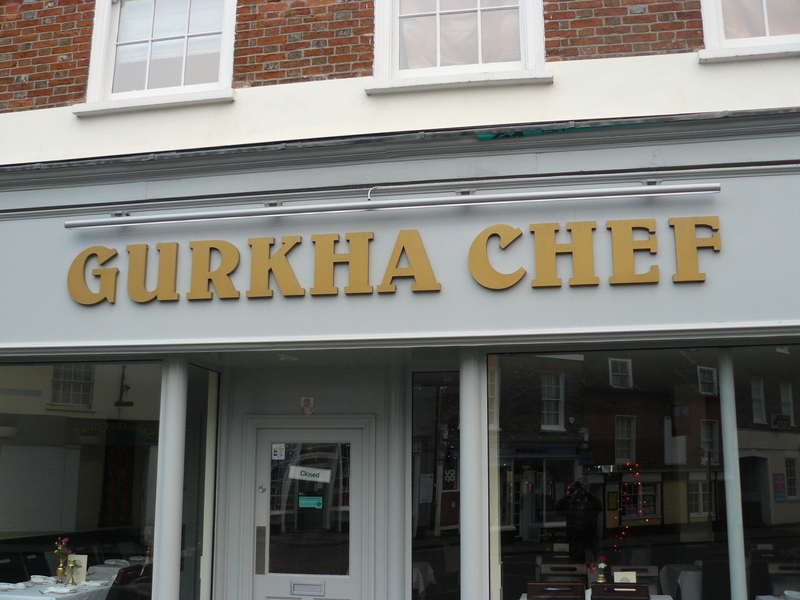 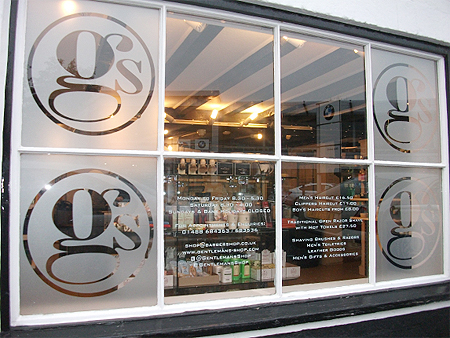 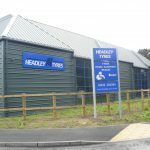 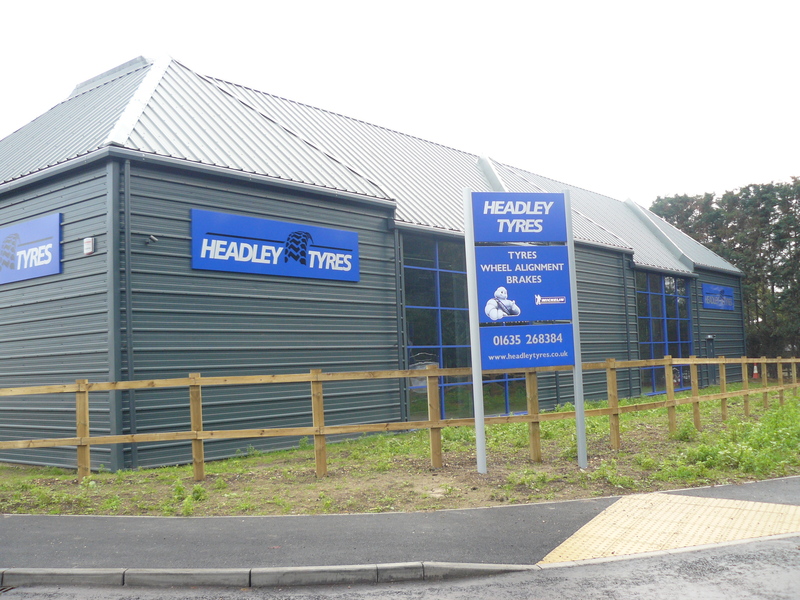 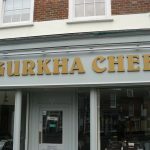 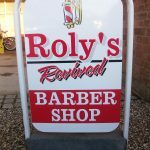 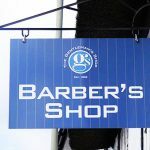 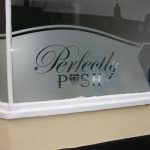 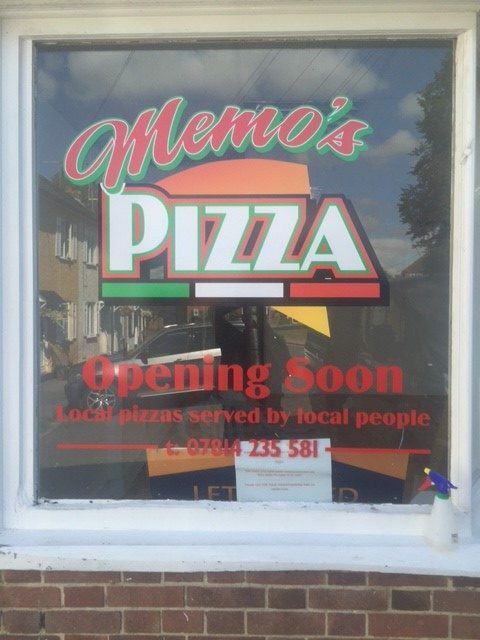 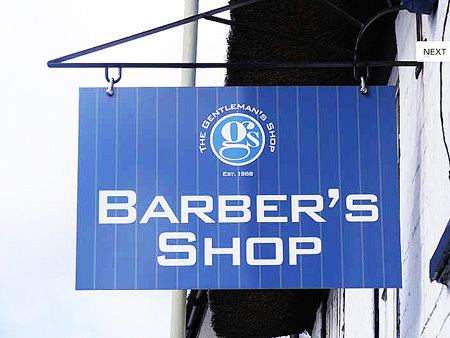 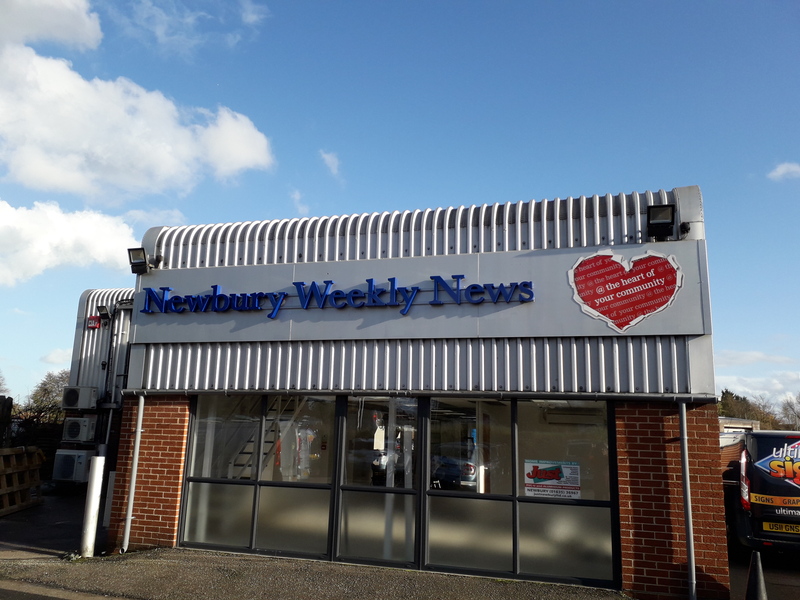 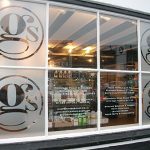 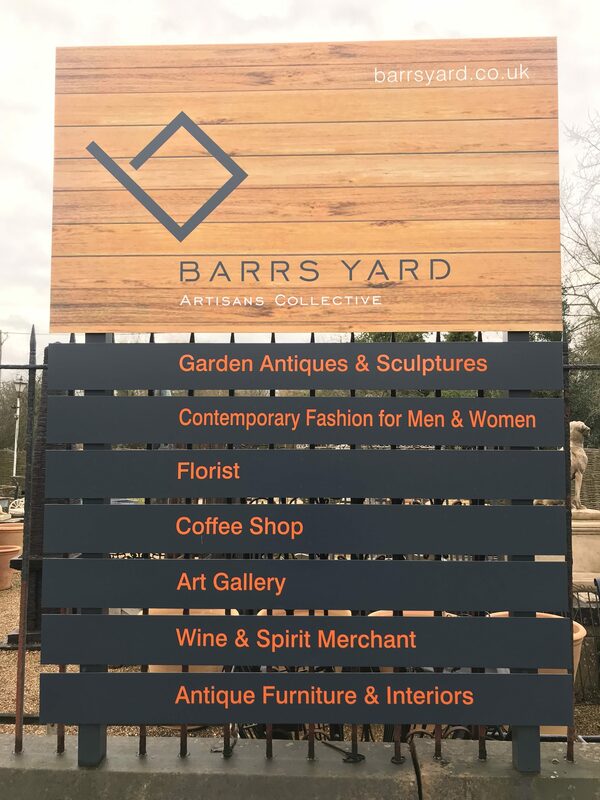 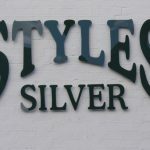 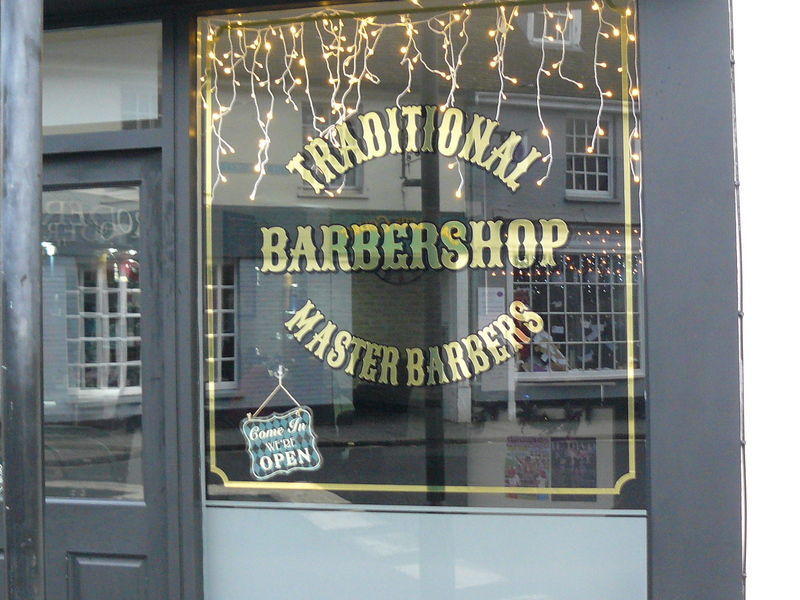 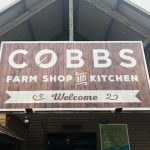 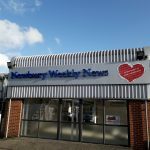 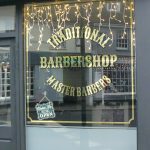 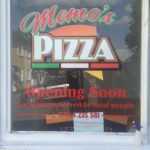 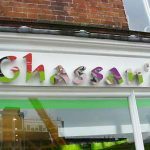 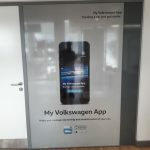 Shop Fascia signs provide that all important first impression from the pavement; let us design and install that perfect shop sign that projects your business in the way it should be. 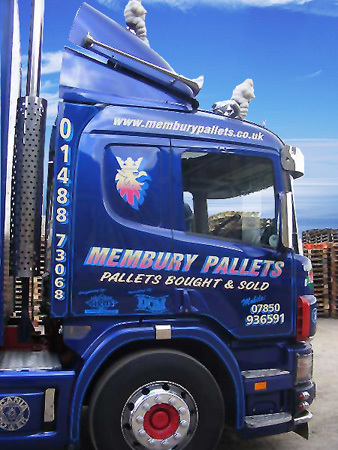 We will supply materials that are fit for purpose and suit your budget.